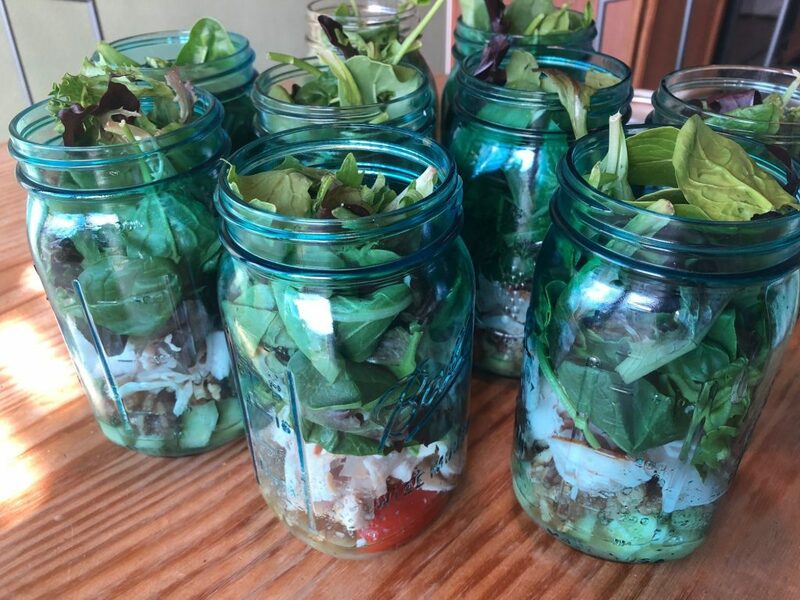 I’ve been making mason jar salads for lunch for about a year now and every time I post a picture about them, I usually get several questions about them. So I decided to make this short video about what I normally put in them and how to prep. You can use any ingredients you wish. The MOST important thing is how you layer them so they stay fresh all week. Start with your wet ingredients (dressing) on the bottom. If you have suggestions or different ideas, please comment below and I will try them out and share. Let me know if you try this!